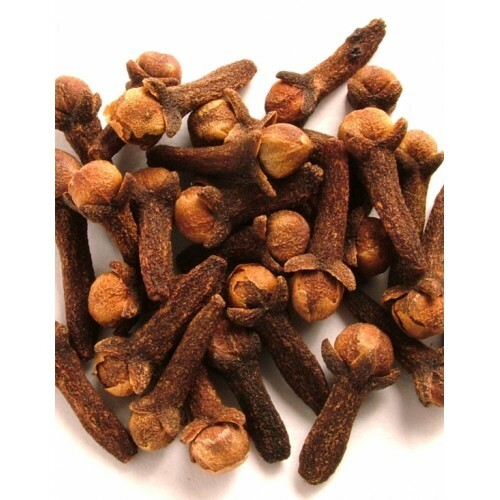 Clove is the unopened flower bud obtained from the tree which is later sun dried.It is used as a flavouring agent for culinary purposes in several countries. Interestingly clove goes well with both sweet and savory dishes. clove was found to be useful in diabetic care.